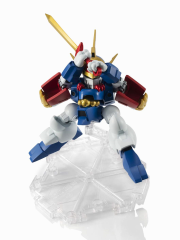 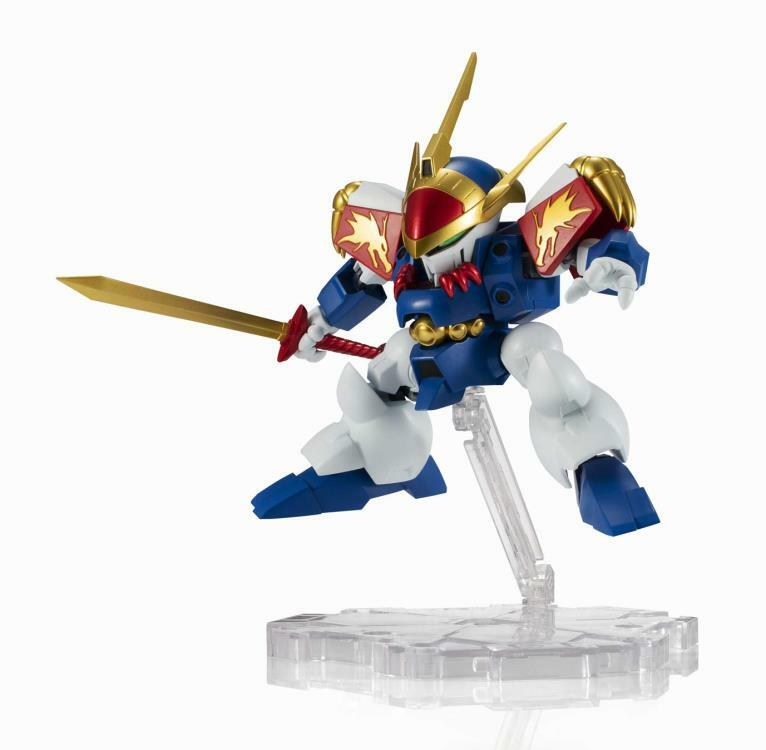 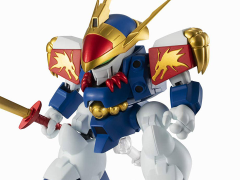 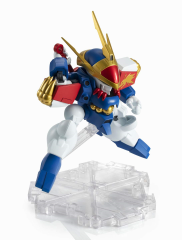 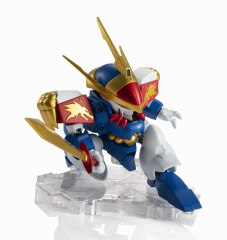 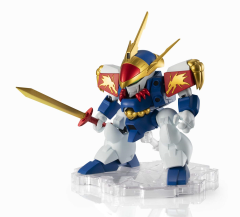 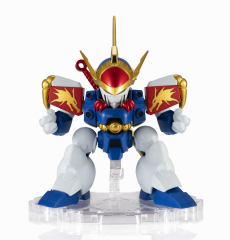 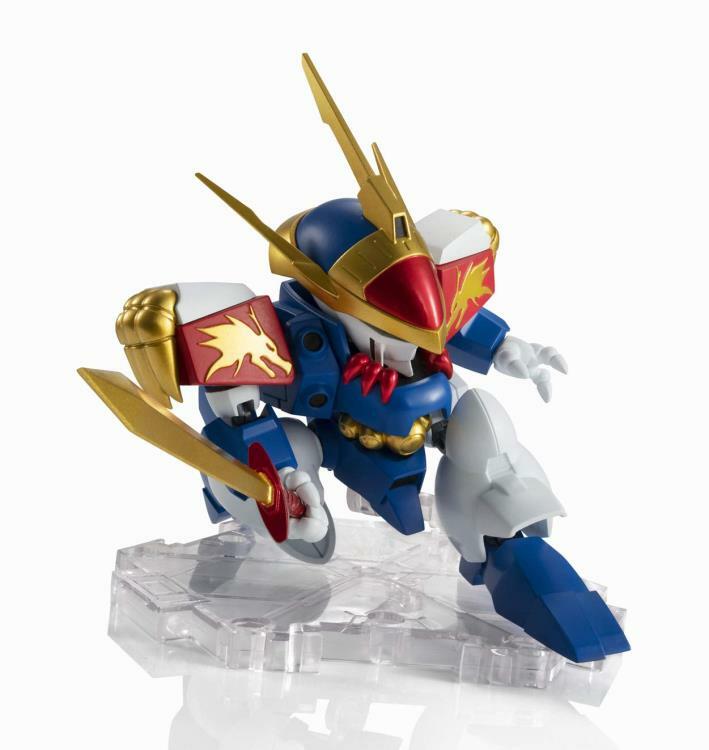 The famed RYUJINMARU from the classic anime MASHIN HERO WATARU joins NXEDGESTYLE! It includes his trademark sword and features incredible poseability for added play value. 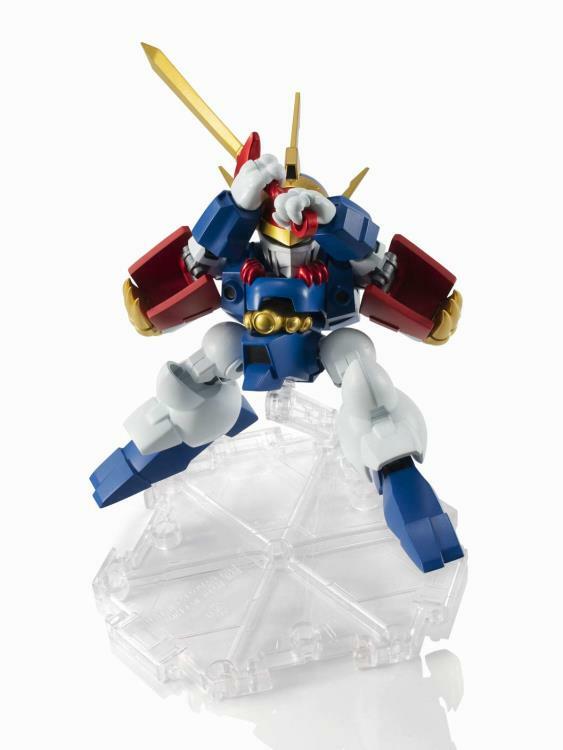 Combine it with the (separately-sold) Kuujinmaru figure for dynamic and action-packed displays!